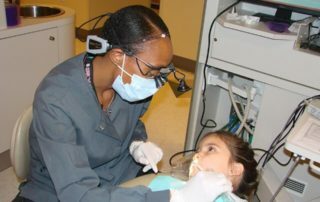 With generous assistance from the Las Vegas, Clark County Commissioners, DCI opened its Pediatric Dentistry doors in 2005. 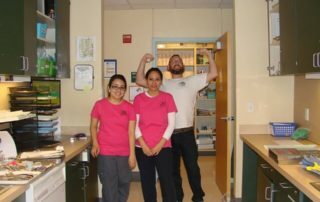 Previously occupied by the UNLV School of Dentistry, our Pediatric Dentists, Orthodontist, and other staff work in a 4,500 square foot facility with 10 dental operatories. Laughing gas and conscious sedation are also offered in office, and general anesthesia is provided at local surgery centers. 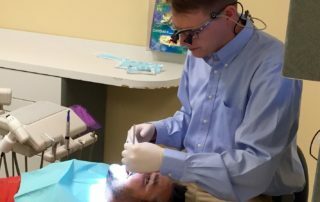 Furthermore, and most noteworthy, DCI serves primarily the uninsured and working poor, striving to increase access to dental care by providing low-cost affordable services. 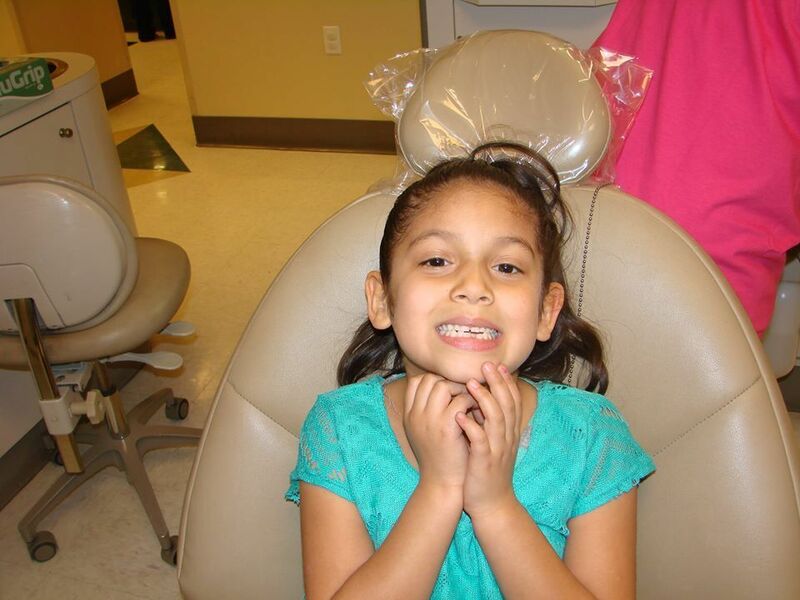 DCI’s goal is to help children maintain optimal oral health throughout their lifetimes. 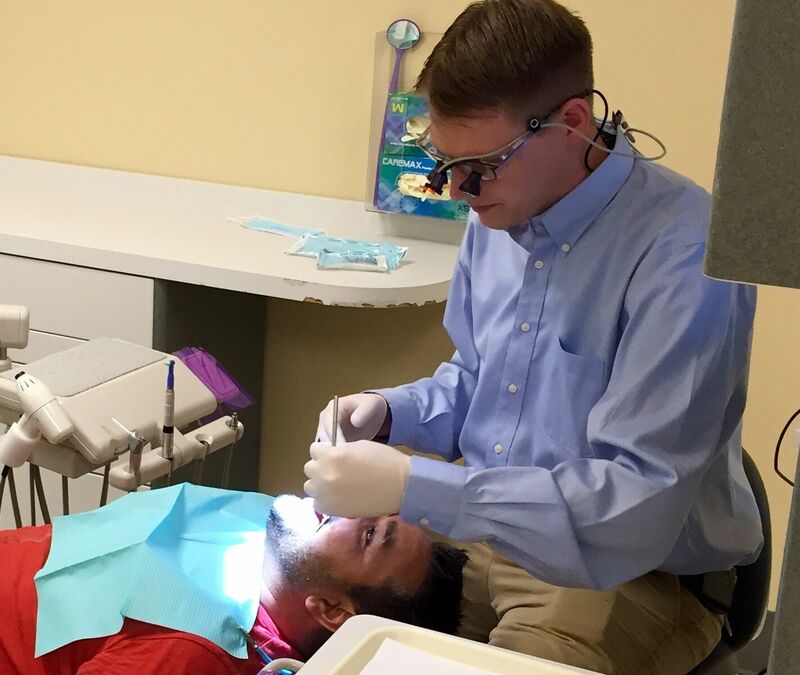 Accepting most insurances including Medicaid and is a preferred provider for most dental insurance plans. DCI also offers sliding scale rates for children based on family income. 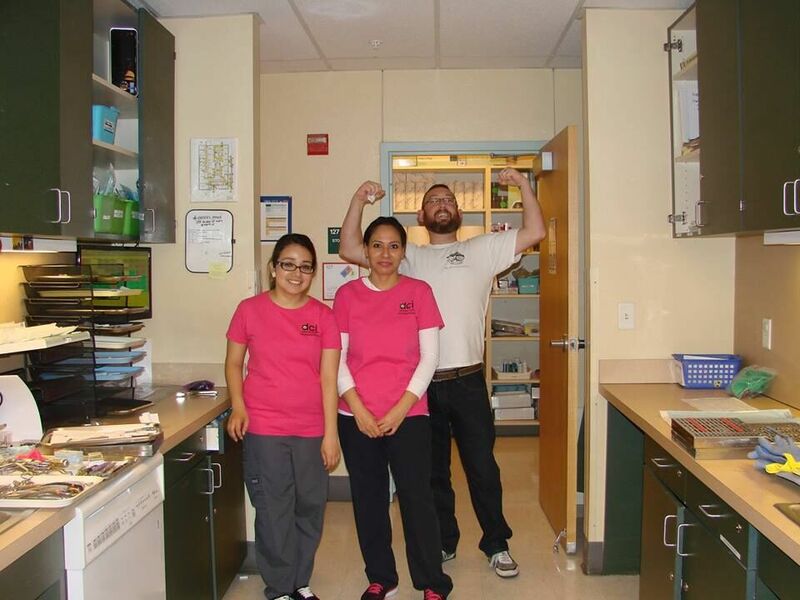 The Pediatric Dentists, Orthodontist, and staff are here to make you feel great and leave with a beautiful smile! 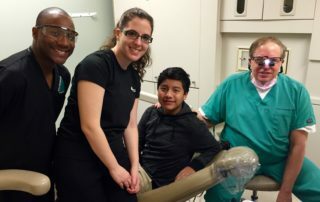 At the bottom of this page, you’ll find our contact information including our Pediatric Dentists and Orthodontics Las Vegas clinic location on Google Maps. Low-cost affordable braces are something everyone can smile about! We are approved Medicaid providers, preferred providers with most insurances, and offer affordable options for the uninsured. Call for your free consultation with our Orthodontist today! Yes, our Pediatric Dentists do accept walk-ins. You may have a little wait while we work you into our schedule around the other patients. Yes, we do accept all Medicaid providers: Health Plan of Nevada, Nevada Check-up, and Amerigroup (Scion). 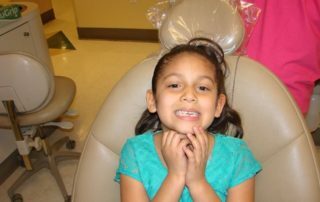 Our Pediatric Dentists are here for every child in need. Yes, we do offer sliding scale rates for our Pediatric Dentists and Orthodontist. Please call for the required information and application. We accept most private insurances and are preferred providers. Please call with your insurance information and we can give you a breakdown of your benefits. Our Pediatric Dentists are here for children ages 0 to 20. 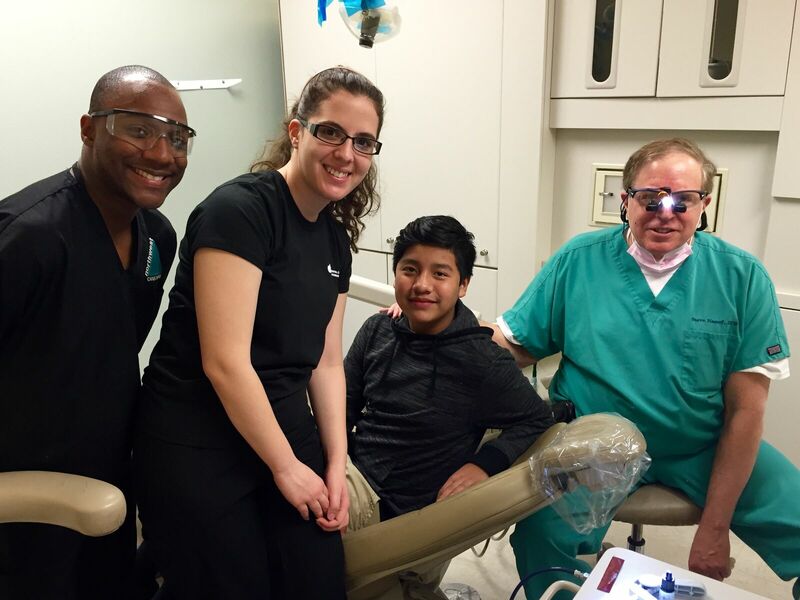 Our Orthodontist does provide care to patients of all ages. Yes, we offer very low fees compared to most private practices. 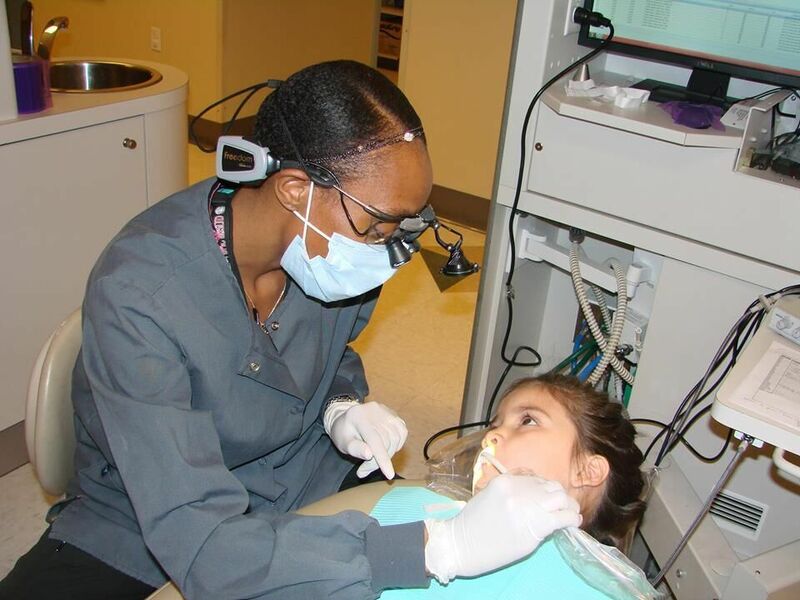 In collaboration with the American Dental Association, DCI and Pediatric Dentists from around Las Vegas come together to participate in a day that provides free dental care to uninsured children. This is DCI’s 7th year participating in the program. DCI needs Pediatric Dentists, Hygienists, Dental Assistants, and non-dental professionals to join us by volunteering in this amazing annual event! Our 2019 GKAS event will be held on Saturday, February 2. Have an uninsured child needing care?